This Award for resilience recognises a young person with high learning potential, aged 19 and under, who has overcome the odds and achieved their goal, while facing challenging circumstances in a home/school/health/external situation. Reason for Nomination: Adam has been deaf since the age of 2. His love of creative writing has led him to win several writing awards, including the Wicked Young Writer’s Award and the Ted Hughes Young Poet of the Year Award. Severe bullying incidents have dogged his school career and he currently flexi-schools, after periods of both school and home education. Judges Comment: The judges commented that Adam had overcome a lot of disadvantages, including being bullied, and had used these barriers as tools for growth. 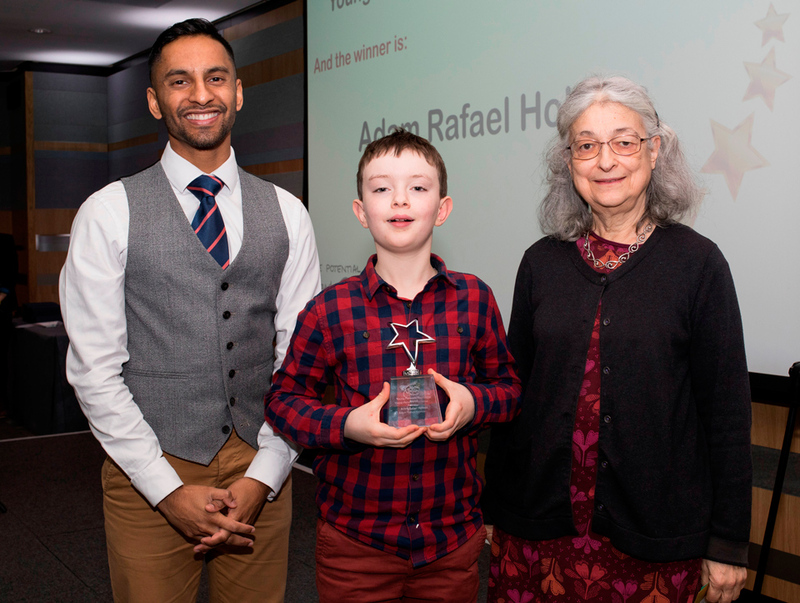 Despite his hearing impairment, Adam has made significant academic achievement and is an inspiration for many other young people.